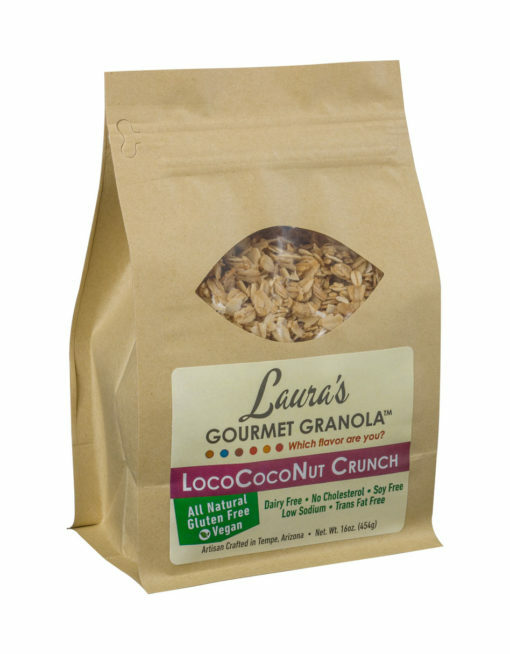 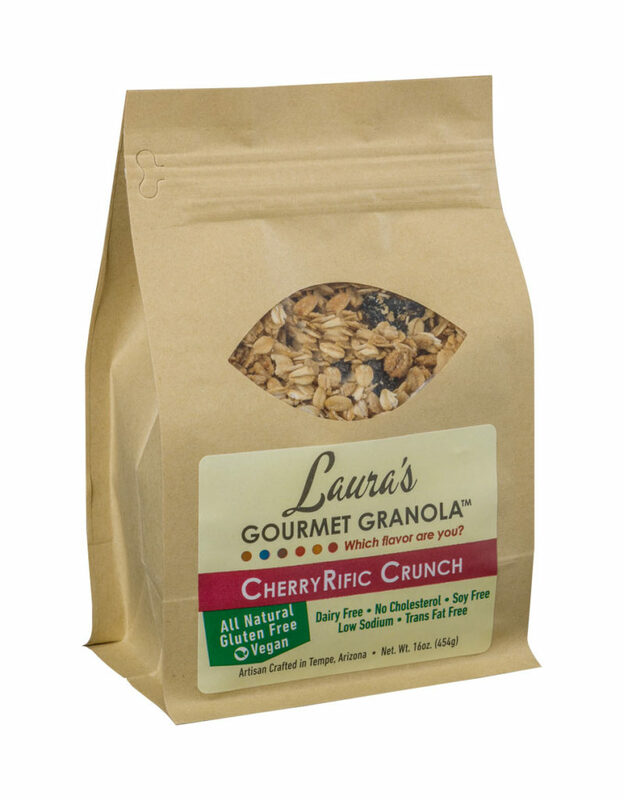 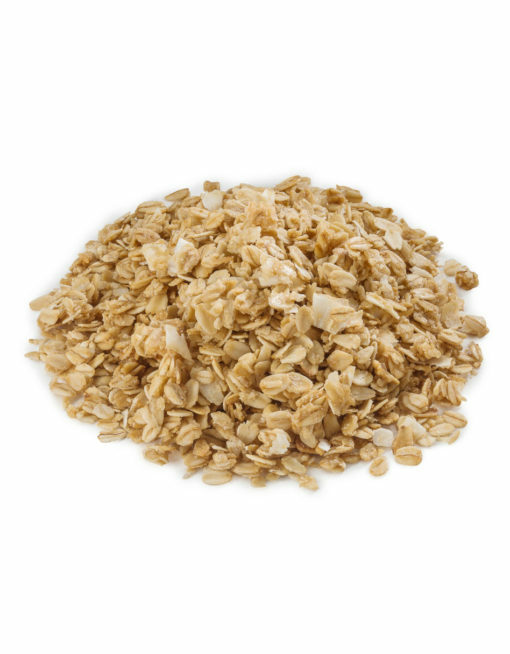 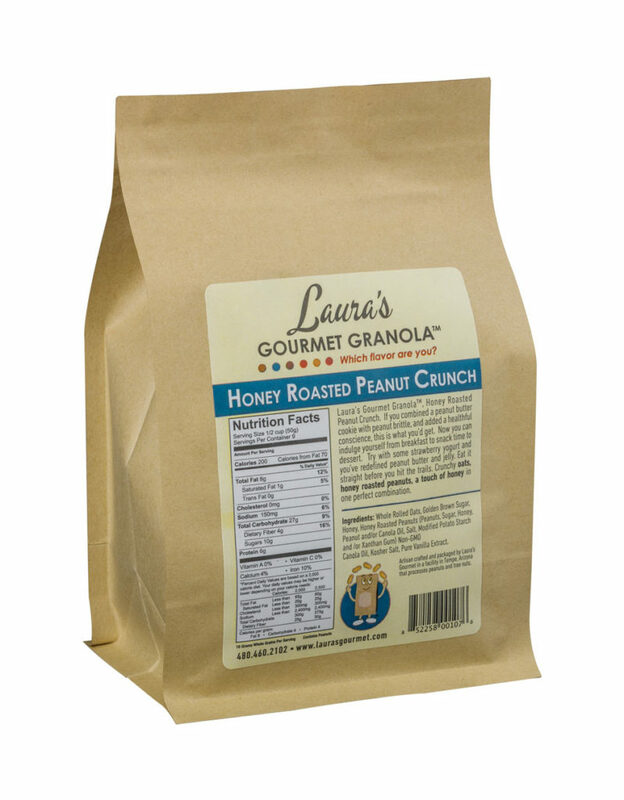 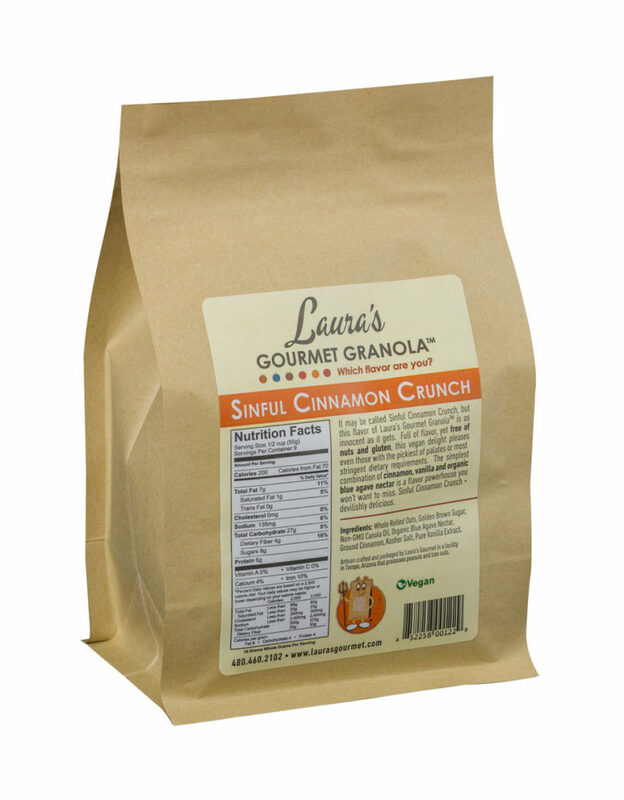 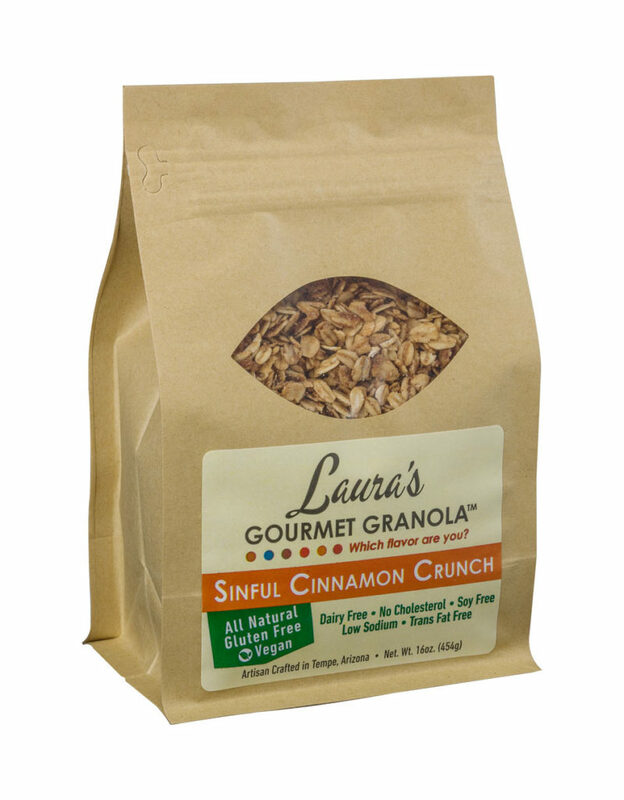 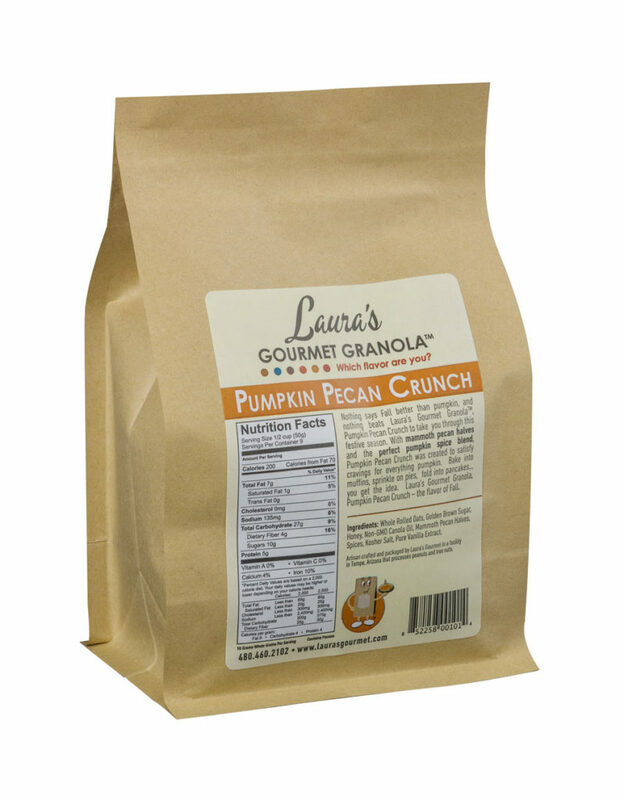 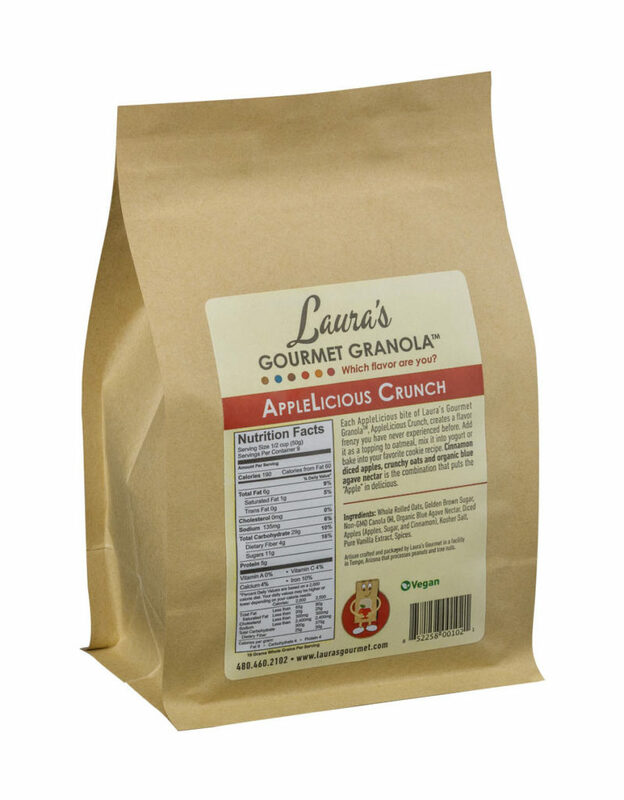 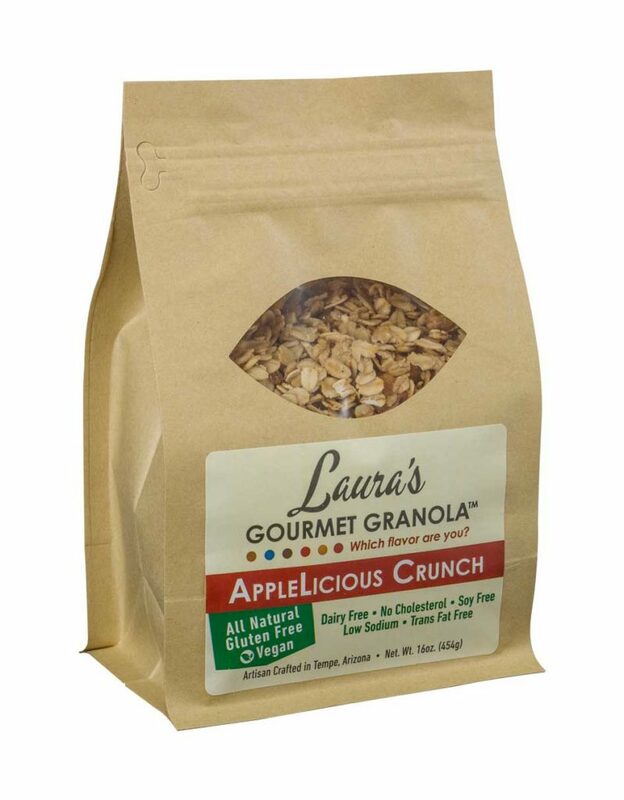 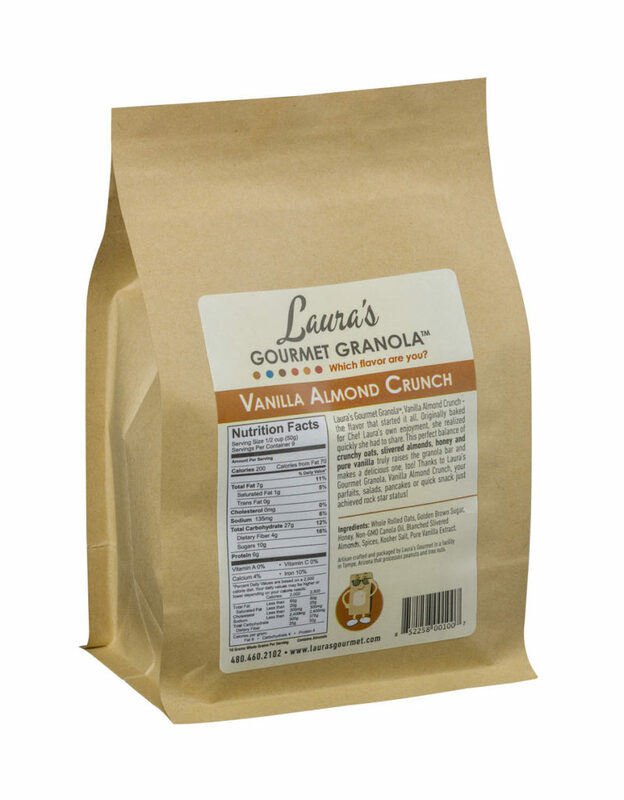 Laura’s Gourmet Granola™, LocoCocoNut Crunch… If you’re crazy for coconut then go loco for LocoCocoNut Crunch … Can you hear the voices? 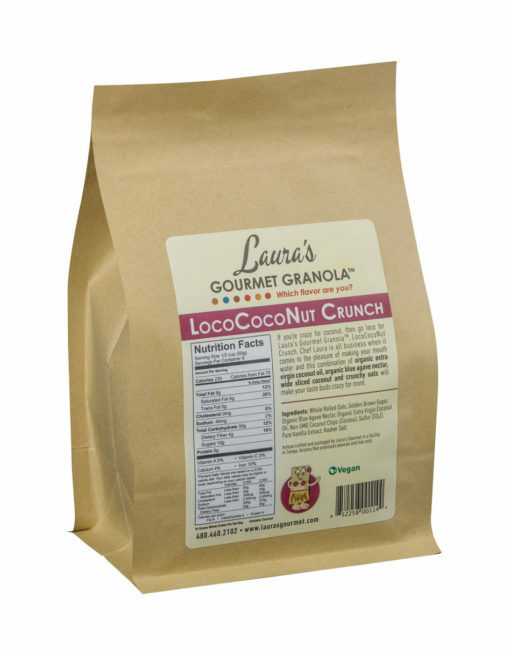 Organic Extra virgin coconut oil, wide slice coconut, organic blue agave … Get the idea? Chef Laura is all business when it comes to the pleasure of tantalizing your taste buds … We won’t think you’re crazy if you order a lot… Not even a little … Don’t just go loco, go LocoCocoNut Crunch!